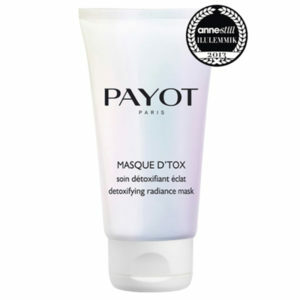 Uni Skin Concentré Perles acts every day to combat complexion disorders (dark spots, dullness, marks, redness). 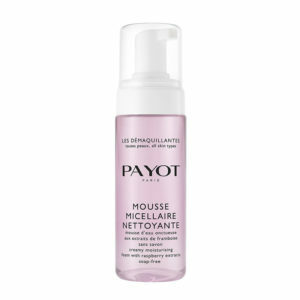 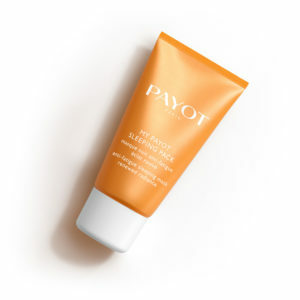 Its active gel enriched with Hyaluronic Acid instantly plumps the skin. 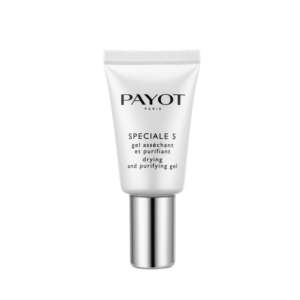 On application, its precious illuminating pearls fuse perfectly with the active gel to act as a genuine skin light booster. 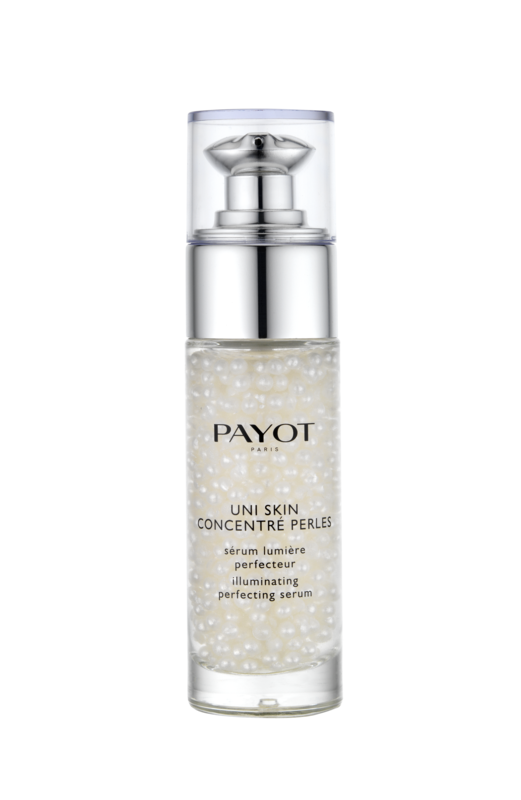 Be the first to review “UNI SKIN CONCENTRÉ PERLES” Click here to cancel reply.